The Scholar Academy II stool is made and designed for it's durabilty. It's elegant tubular steel construction make it equally suited to a domestic situation or the hard working academic environment. 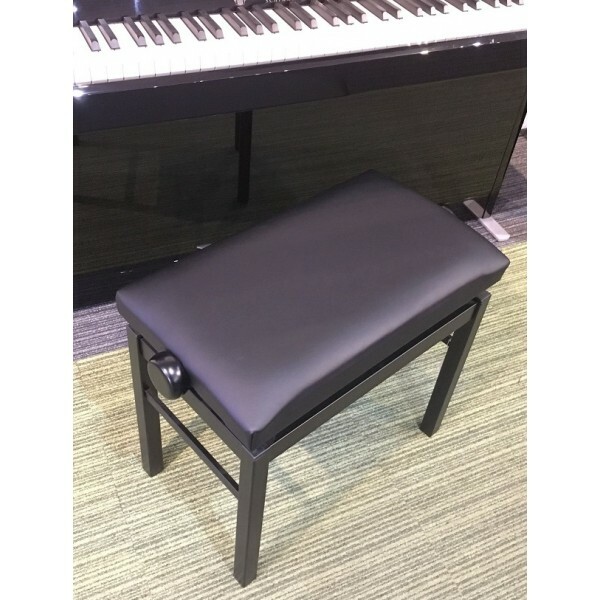 It is constructed from square section tublar steel, finished in satin black and fitted with a durable black vinyl seat. 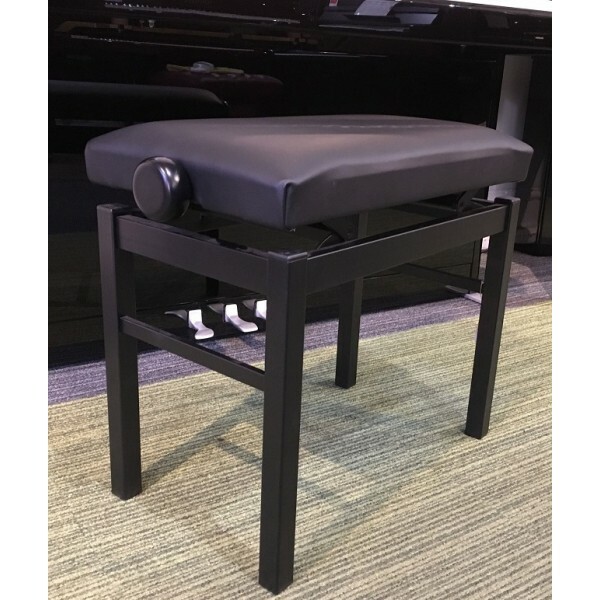 It is fully adjustable in height. The Scholar Academy model has been tried and tested over many years in London's Royal Academy of Music and many other high profile institutions. The recently lauched Scholar Academy II is even more durable with all leg joints now welded. The top is covered in a durable vinyl simulated leather top.